The predictions for 2018 is that it is going to be a tremendously digitalized in terms of advertising. Advertising will especially be big on mobile devices and social media sites. While digitalizing is good for improving sales and boosting your business it also means that more companies are going to be competing for the online spotlight than ever before. Online marketing strategies need to be spot on to be successful and to keep your company from wasting money on ineffective marketing channels and methods. One of the first online marketing strategies to start tweaking right now for improved success in 2018 is your Pay-Per-Click (PPC) marketing strategy. 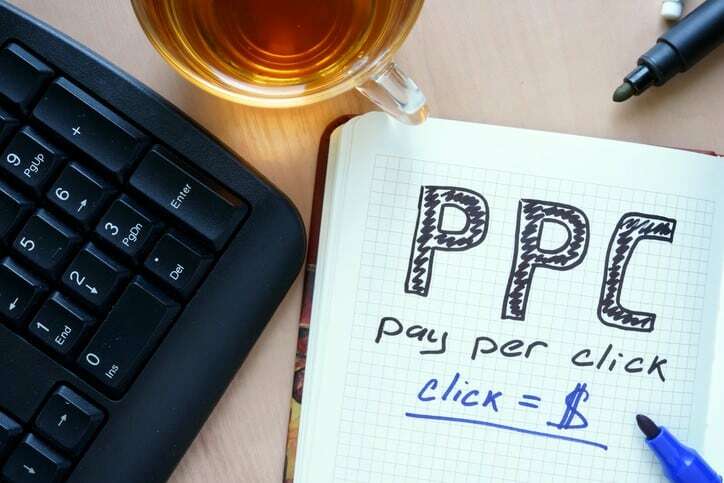 Your PPC marketing strategy is one of the most important marketing projects because PPC is superb for getting quick results for your business. PPC is also quite affordable compared to other marketing methods because you only pay for each conversion you get to your site. Each payment you have to make is worth your while because the chances of getting sales are pretty good since the web visitor is actually viewing your site and products which boosts website ratings and engagement even if they do not hit that ‘add to cart’ button. Click to call actions – With this action, the mobile device will automatically call your company by simply clicking on a button. This makes it much easier to contact you since no one has to enter your number or save your number to call. Reduced customer steps mean fewer struggles and higher customer satisfaction. Optimize PPC landing pages – PPC landing pages should be optimized for mobile devices like smartphones and tablets because this is the first impression they will get of your business. The average internet user can use up to 3 devices in the same day. This is a good opportunity for remarketing. Targeting who your customers are helps you create adverts that mostly appeal to them and through remarketing you can have pop up adverts that appeal to that specific customer appear on each device they use. Call to action – CTAs in your ads makes it clear for readers what to do. Audience targeting – The right target audience makes all the difference on Facebook ads. Test different audiences until you find the most responsive ones. If you follow these tips carefully you will get much more out of your PPC advertising and you will boost the chances of getting actual sales instead of just website visits.